In addition to our design stalls, Finders Keepers have grown to also attract a number of high quality food stalls. Our food section is hugely popular at our markets and constantly growing in demand. We have comprehensive food sections at all of our markets in Sydney, Melbourne and Brisbane. It remains incredibly important to us that all food related stalls must demonstrate a clear understanding of high design orientated standards throughout the product, presentation and packaging. Finders Keepers is a great way for you (food stallholders) to interact directly with new and existing audiences, gain face-to-face feedback and have a whole lot of fun while your products are being propelled to tens of thousands of people. A large part of maintaining our superior standard at events is due to the care and commitment we take with our application process. It's a serious business and a big job! We LOVE to hear from new products that can range from lovingly made products, seller grown goods and artisan consumables. This type of application is open for: food, beverages, food based products, herbs and plants. We've provided extensive information regarding the application process as well as our selection criteria specifically designed for food applications below. Professionalism with finished product, including professional quality of images or collateral used for marketing your brand. We also expect to see how your product is displayed, whether at an event or in a merchandised setting so we can determine suitability. This can also include branding and packaging of your product that tells the entire story. Appropriate, suitable and commercially viable items, including appropriate price points for the marketplace. If you're submitting a shared application, the combined quality of the group has to meet our criteria. We will look at the application as a whole, and not consider the individual applications. (We will either approve or not approve the group/ shared application as a whole). Ready-to-eat food products are permitted, which could be prepared and sold on site, or prepared and heated on site. Please note that no flame-based cooking is permitted. BBQ and gas cooking are not permitted in Melbourne. You will only be accepted if you have certification and insurance that is relevant to the city which you are applying for. In addition to Finders Keepers application process, each stall will be reviewed by our host venues for eligibility prior to any approval. Upon successful application, you will be able to arrange Power, Cool Room Hire at an additional cost. Application dates vary depending on the market location. All application opening and closing dates are posted here. You will only be able to apply for the markets within these dates, via the 'Apply Now' links that will be posted under each city. Application forms are now all the same across the markets, you just need to select 'Food Stall' or 'Food Truck' within the form. Our applications for each market are open approximately 4-5 weeks. Simply fill out our online application form with all of your details. Have all your images ready of the product/s you intend to sell. Please remember we cannot accept high resolution images so please ensure they are "saved for web" (email friendly) first, to prevent uploading issues. We aim to have a paper-free business, therefore we do not accept applications via post. Once you complete your application, you will receive TWO (2) forms of confirmation. Firstly a message will be displayed once you submit your application on our website, which states your application has been successfully sent. During times of high-traffic on the web site, there can be slight delays with this part of the process. Please be patient once you've pressed submit, and allow a couple of minutes for your confirmation. Don't click away or hit refresh. In addition, you will receive an email advising that your application form has been received by us. Sometimes the Internet annoyingly chooses to mark our important emails as Spam. Please check your junk mail if you're still waiting to hear from us just in case that's what's happened. If you do not receive a confirmation you are welcome to contact us via markets@thefinderskeepers.com to confirm that your application has been received. We receive a LOT of applications to process. Please be patient with us; we believe in giving every application a thorough read through and the time that it deserves. We endeavour to have responded to all applicants two (2) weeks after the applications closing date. During peak times however, it may take longer, sometimes three to four weeks. All results are sent directly to applicants via email, so it is imperative that your supplied email address is current. If you haven't heard from us please be patient. We will be in touch when results are available. We understand that you are keen to find out, however please do not email us to ask as this creates additional workload and only delays us further. Please note we reply to every application that has been sent. If you have not received an email reply after four (4) weeks of the application closing date, please email us. Again, for this reason, it is vital that all of the contact details on your application form are 100% correct. Due to the high volume of applications, we are unable to provide individual feedback on your application results. Due to the high volume of applications, we are unable to provide individual feedback on your application results. To get a broader understanding of the criteria our curators use to assess applications, be sure to read the selection criteria above. Who can apply and what can I sell at the markets? 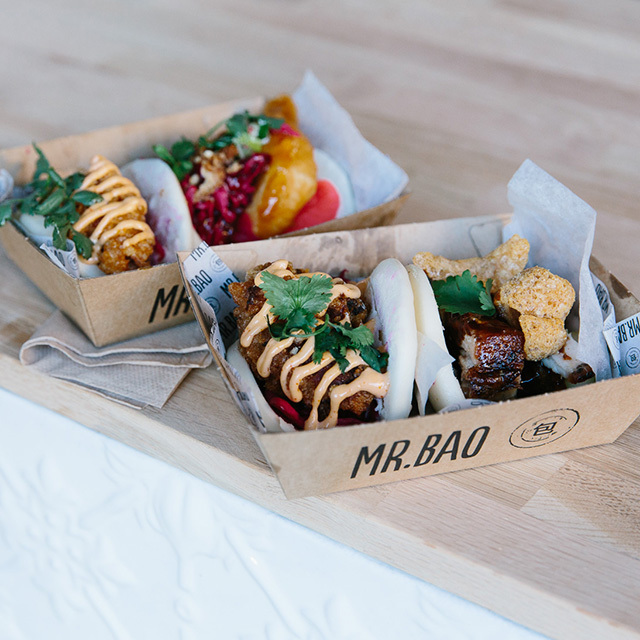 Ready to eat: Food can be prepared either offsite or onsite. Food is served for onsite consumption. Hot food, sweets, smoothies, baked goods etc. Food can be prepared and heated on site - please note: no BBQ, gas or flame based cooking is permitted in Melbourne. Food Product: Food is prepared offsite and packed as a take home product. relishes, chocolates, muesli, tea, bottled juices etc. 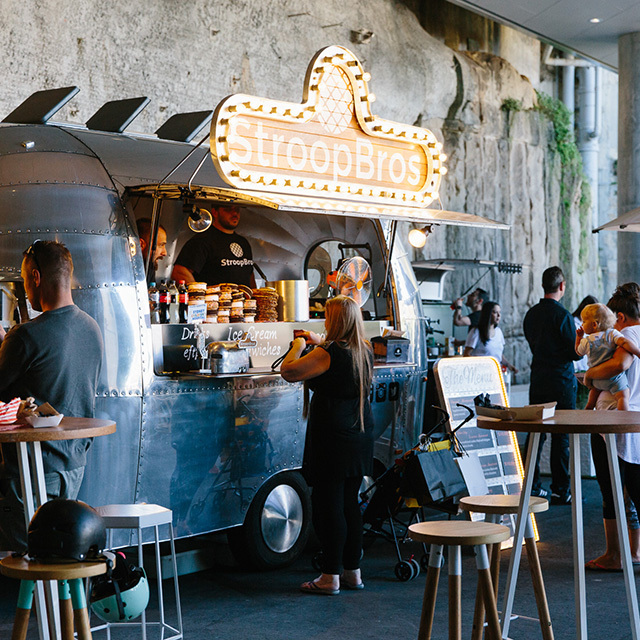 Food Trucks: A successful application permits the preparation and sale of food on site, including a variety of breakfast, lunch and dinner options and non-alcoholic beverages. We prefer businesses that are experienced in trading with food at markets or festivals, or a local business aiming to connect with new customers. If you are a successful applicant, you will be sent an acceptance email. This email will include all of the necessary details regarding payments, and other information. As the event date approaches, you will receive several emails containing very important information. This includes such details as stall allocation, floor plans, bump-in and bump-out process and other details. It is a condition of inclusion as a stallholder to the Finders Keepers that you read, understand and comply with the provided information. How much is a stall and what is included? 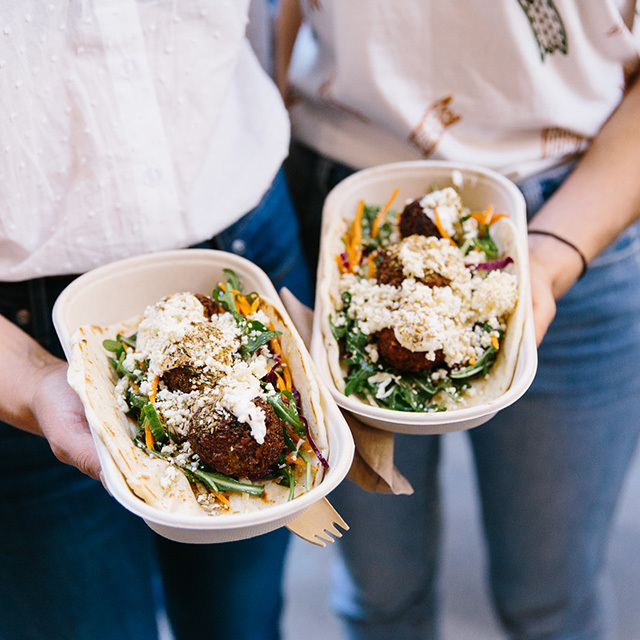 Food Stallholders and Food Trucks receive three (3) days stall hire with additional hours of trading pre-event and 1 x temporary event listing on our website and smartphone app. Please note: Food stall applications do not include any furniture / walls, power or display materials. You are required to supply your own set-up or alternatively you can hire tables / chairs through us. Power and Coolrooms can also be hired at additional cost. We provide seating, fencing, security, cleaning and access to electricity or water if requested. All Ready to Eat food stalls and trucks must begin trading prior to opening hours in order to cater for our stallholders and crew. We do not offer half days, or only partial bookings. Applications for each market require the following hours of availability for food trucks. Food product stalls are only required to trade during open and close times of the event. Food stalls also need to close 30 minutes prior to the event closing time to assist with security, fencing, crowd control etc. For food trucks there is no opportunity to bump out at the end of any of the market days until Sunday evening bump out. Please ensure your truck is fully equipped for the 3 days of the event. You will need to be registered with Streatrader and have an approved Statement of Trade prior to the event. Please see individual application forms for more details. Depending on what you are trading with, a food truck or a marquee, you will need all of, or a combination of the below documentation. It is not compulsory, although we do recommend having these facilities for keen shoppers. The Finders Keepers provides ATM services at each event for visitors. Stallholders MUST trade for all hours across all opening days, and be available for all the trading times as stated. Unfortunately we are not able to provide internet access to our stallholders. If you require Internet access for your own purposes, we strongly suggest you bring along your own connectivity solution, which you've tested beforehand. Power is available and can be fitted and supplied upon request prior to the event. Please note there are additional charges for set-up and supply for food stalls. Is there refrigeration or cold storage available? You can organise Cool Room Hire at an additional cost. This can be selected when accepting your position at the market. Is there access to running water? We are able to organise access to water under special circumstances. Please email us regards to your requirements.